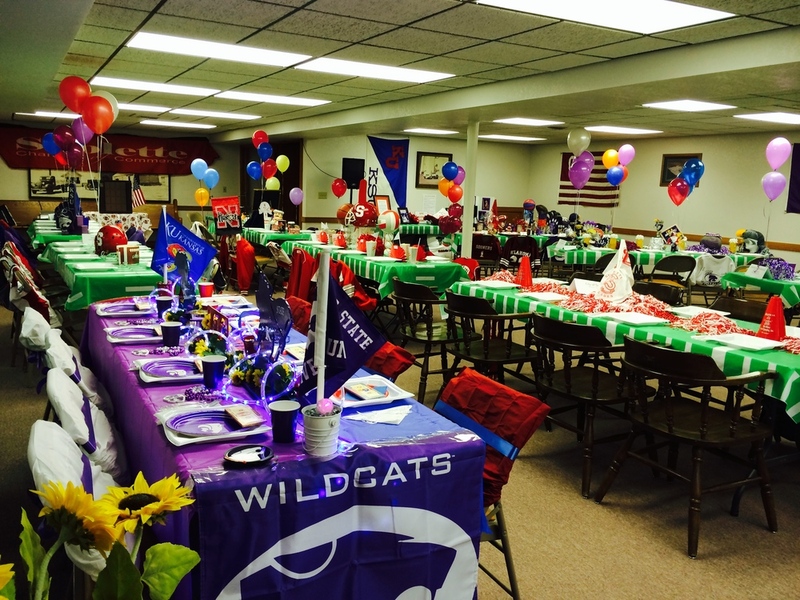 With over 100 Chamber fans in attendance at its 1st annual banquet, the Sublette Chamber of Commerce ended its year with a BIG WIN! They scored by having a great meal; BBQ by Jerry Miller, side dishes by AFS, and gourmet cupcakes by Marla Webb. 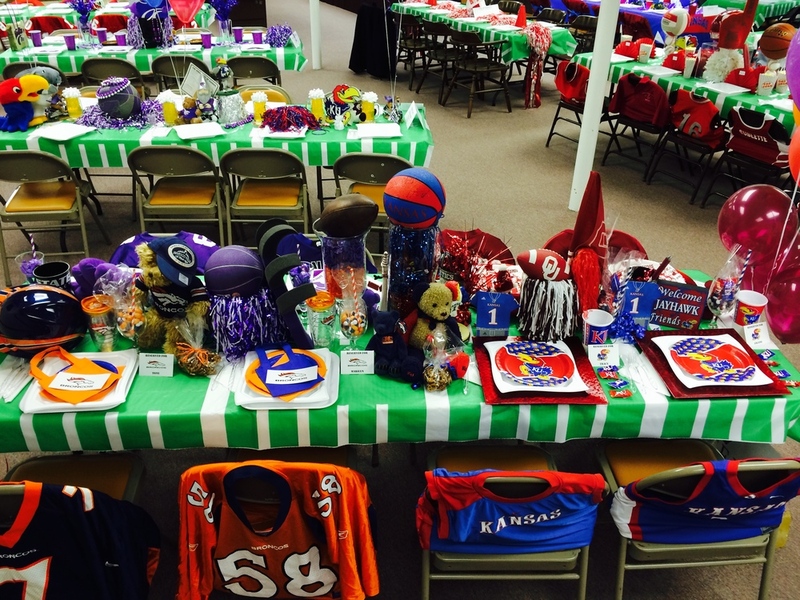 During dinner, excitement was building with an intense silent auction. In the last quarter of the evening our auctioneer, Terry Presley, brought the crowd to its feet with a live auction. After the numbers were tallied, many prizes were won and a great time was had by all! If you are a business owner this is your invitation to join the Sublette Chamber of Commerce! Also, for current members, this is a NEW year so it's time to RENEW your membership. Simply click here for the easy-to-fill-in Membership Form and mail to the address provided. Facebook fans please hit "share" below! Newer PostWhere all the lights are bright! Older PostLet It Snow, Let It Snow!